With over 30 years in the business, accountancy and finance industries, Susan Scully has worked within both national and international companies, held a number of company directorship and management positions, as well as managing and operating her own and others businesses since 1999. 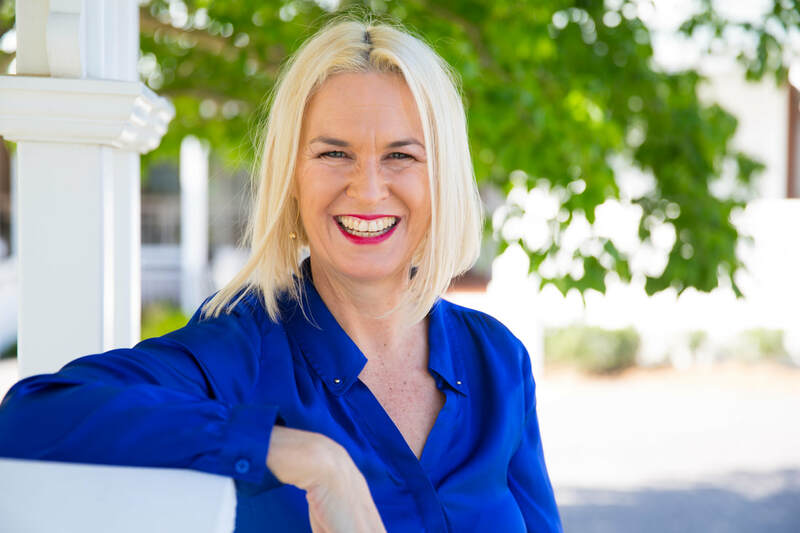 Today she is proprietor of her own accountancy and business consultancy practice in Brisbane, which supports people in building and developing their businesses. The businesses she works with range in size and diversity across many industries located locally, nationally and internationally. She also offers services and support to people of all ages with their personal tax and finances. With an extensive portfolio of experience Susan enjoys offering a depth of understanding of what is needed to build, develop and support strong financial foundations whether that be personally or in business. What has been evident from people supporting themselves and/or their business in this way is what naturally flows – often said miraculously so – into other areas of the person’s life and/or the business including their’s and other’s health and wellbeing, relationships, workplace and the community. Susan has supported hundreds of businesses and people of all ages with practical tools and advice on their relationship with money, the many areas of a business, accounting, tax, book-keeping and meeting government, business and industry compliances. Susan is the virtual CEO, CFO or manager for any business. Her resourcefulness, knowledge, practical know-how and depth of experience mean she can offer a wealth of advice and on-site practical help and support in all areas of your business – with the key piece of advice being "make it easy to do business." Susan supports people of all ages whether individuals, as a group, sole traders, partnerships, companies or whatever business set up, arrangement and structure.